We are here to help you be successful marketing and selling short-term care insurance. As a first step, we encourage you to watch special agent training webinars featuring Jesse Slome, director of the STC Center. Each video does much more than just share information about the various policies . Jesse shares real sales ‘sweet spots’ that are helping agents successfully sell policies from leading short-term care insurance companies. AFTER WATCHING the videos, if you have questions, feel free to call or E-mail April Barq with questions or support needs. April is with Premier Companies and the key person assigned to help agents appointed through the STC Advisory Center. WANT TO GET APPOINTED WITH OTHER STC CARRIERS — just tell April and she’ll get your started. 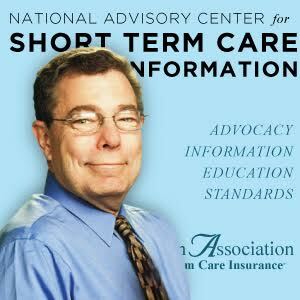 The information and training videos I have created are designed to help insurance agents successfully market short-term care insurance policies. We share this webpage exclusively with select insurance agents and I ask that you DO NOT SHARE this webpage or the links to various training videos and marketing tools with other agents. 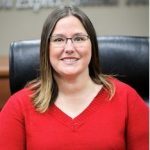 If you find the information of value, please do let other insurance agents know they can contact the Advisory Center so we can help them get appointed to sell STC policies. Thank you for both your understanding and cooperation. Send me the names and Email addresses of any agents interested in selling short-term care insurance. Email Jesse Slome, click here now.